Maruti Suzuki Eeco 2018 edition | detailed review | interiors & exteriors !!! Harley Davidson Roadster | detailed walkaround review | actual look !!!!! Hero Pleasure matte grey & red 2018 edition | BS4 AHO | detailed walkaround review !!!!! 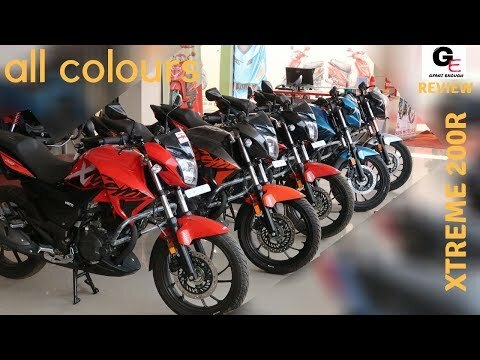 Hero Duet 110cc vx black 2018 edition BS4 AHO | detailed walkaround video |!!! Nokia 8 hands on review in hindi | features / specifications roundup !!! !